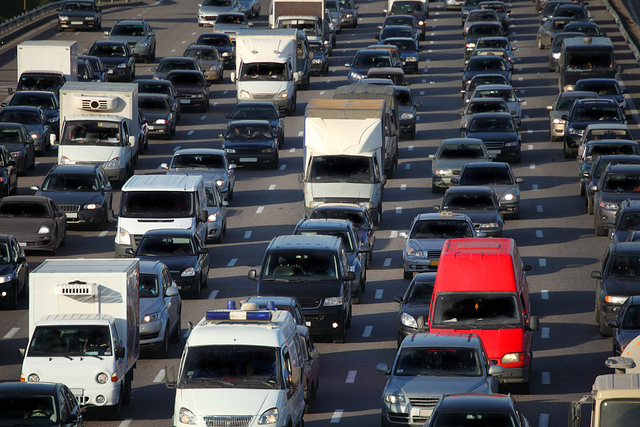 Do you face a grueling commute with bumper-to-bumper traffic each day? Or are you just dreading driving into the city on your next summer road trip? Here are some unique ways to destress in traffic. When you’re tired of hearing the same three songs on the radio or your personal playlists downloaded to your phone, entertain yourself in a new way: Try a podcast. There are so many interesting podcasts out there to keep you entertained on the go. Favorites include Serial and Stuff You Should Know. Sure, you might have to wear a business suit or high heels to work, but you can change when you get there. If you spend hours in your car each day, opt for comfortable shoes and pants. If you grind your teeth in traffic, chewing gum can help stop this bad habit, which can lead to teeth and jaw problems. If you constantly change lanes, you are part of the traffic problem. And, according to a study, changing lanes regularly only saves you about 15 seconds every 10 miles. Save on the stress of lane hopping and just ride out the traffic jam in peace. If you need a more comfortable vehicle to weather out traffic in, consider visiting us at Chip Wynn Motors. Do you love to go car camping when you visit your favorite national or state park or attend your favorite music festival? Consider some of these car camping tips to make the most of your next trip. Use mosquito netting: If you like to sleep with your trunk or your car doors open to get a nice breeze but are tired of waking up to bug bites, hang mosquito netting over the openings. You’ll still let the outside in—without letting the creepy crawlies in with it. Save money: Instead of shelling out cash for things you think you need, think outside the box. For example, use frozen water bottles instead of expensive bags of ice, or use your old air mattress instead of a new expensive sleeping pad. Need a new lantern? Just attach a headlamp to a water jug. Light it up: After you put out the fire, save your car’s battery by relying on battery- or solar-powered string lights inside your car. It’s the perfect way to set the evening mood as you cozy up next to the lake or mountains. Protect your drinks: Tired of bugs getting in your drinks? Cover your beverage with an upside down cupcake liner and poke a straw through it. 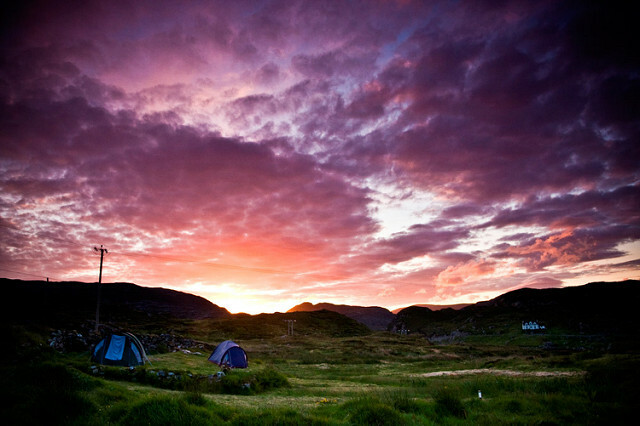 Car camping is a great way to save on hotels when you travel and not sleep on the ground. For a car that’s perfect for camping, come see us at Chip Wynn Motors.